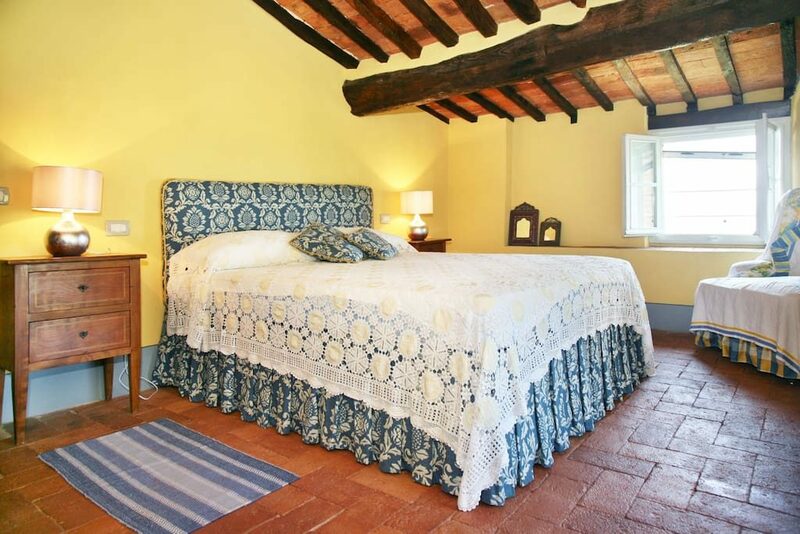 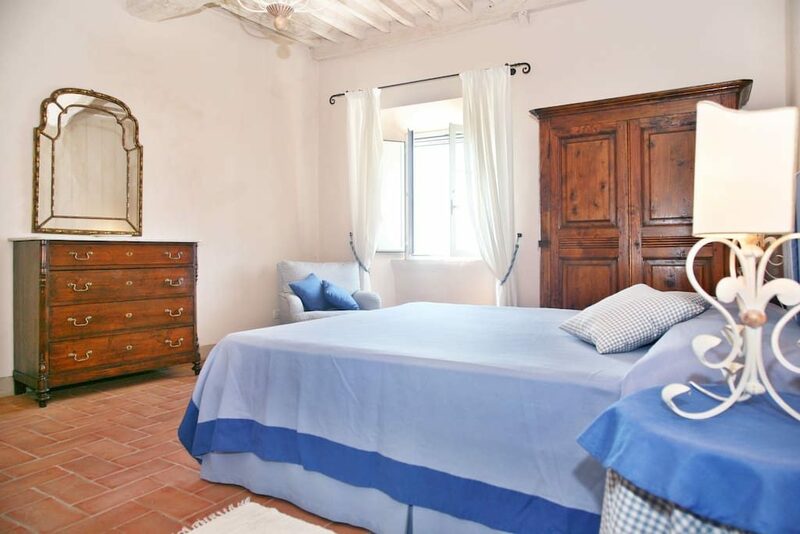 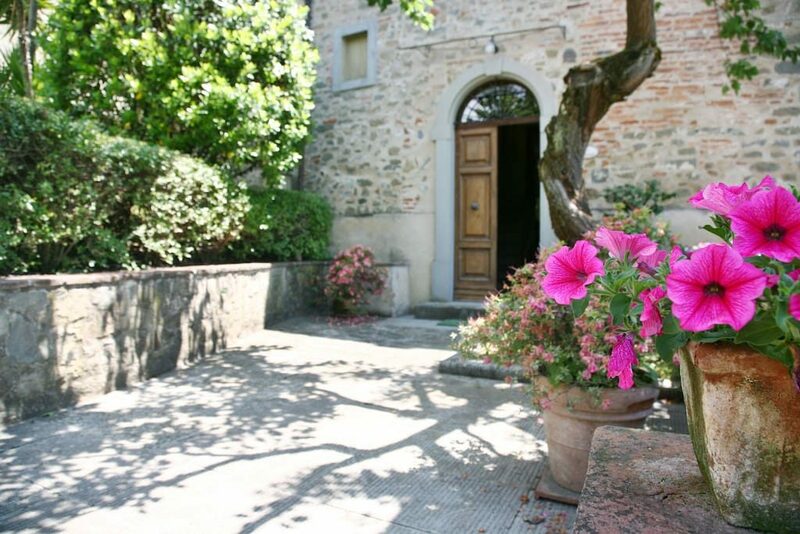 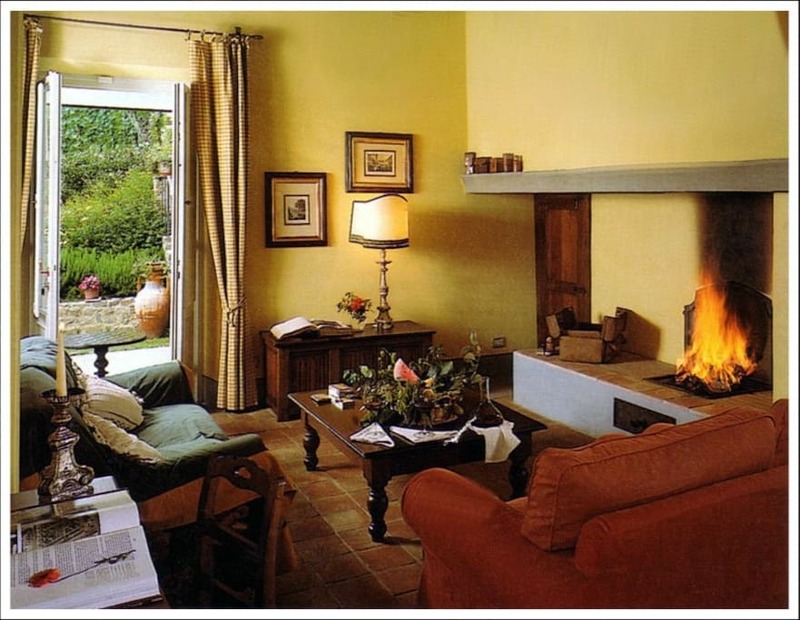 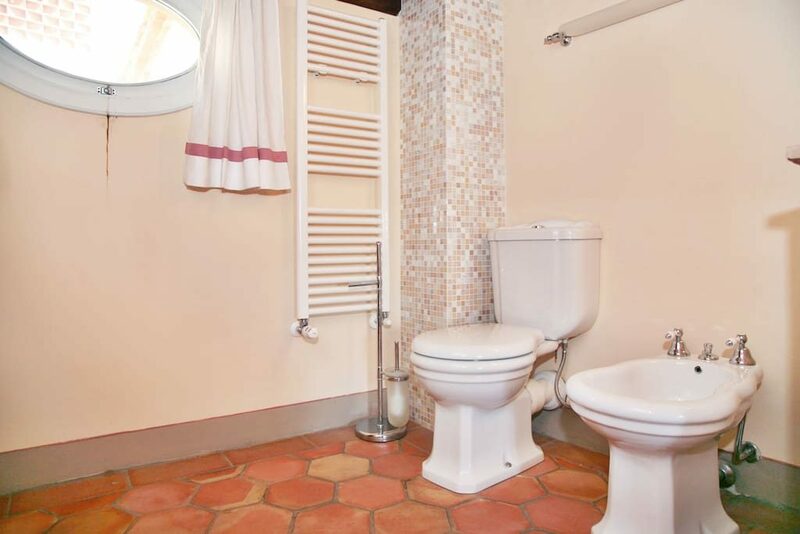 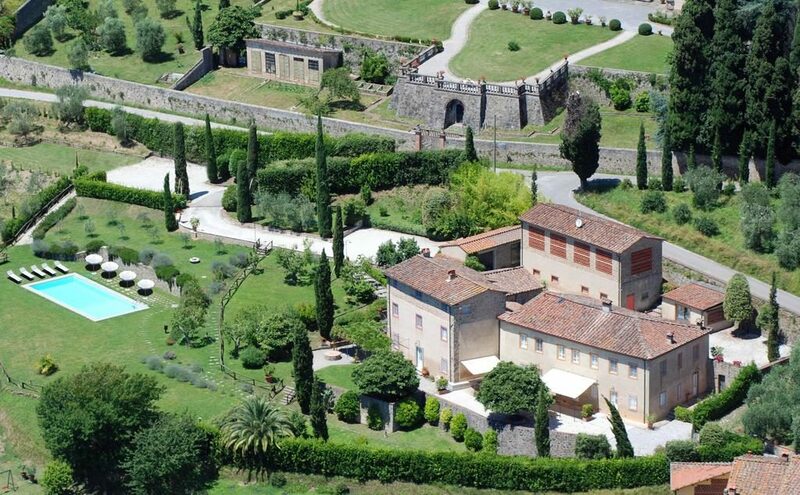 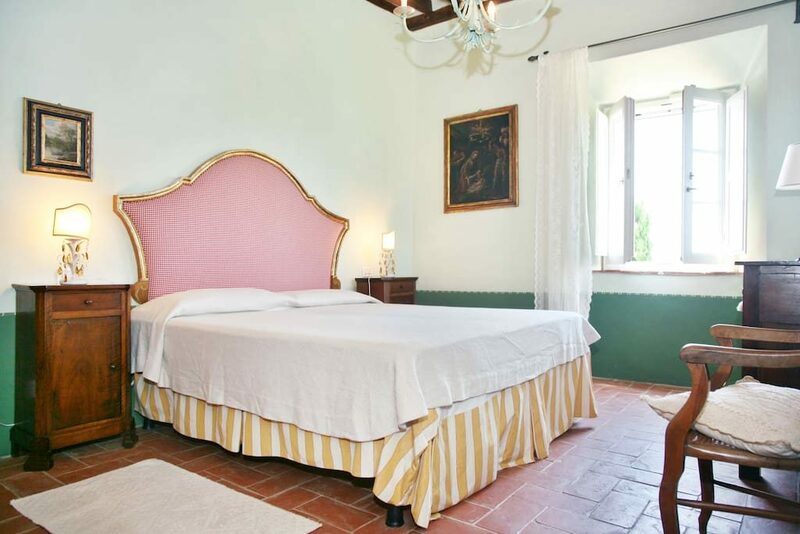 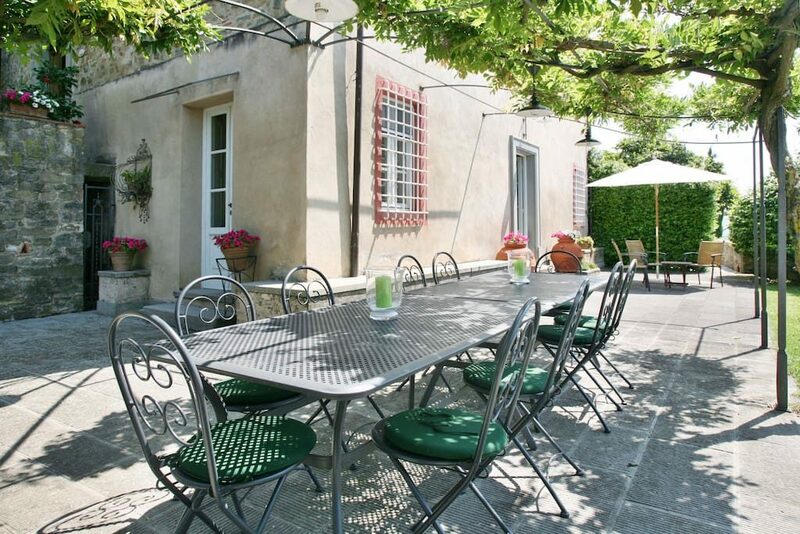 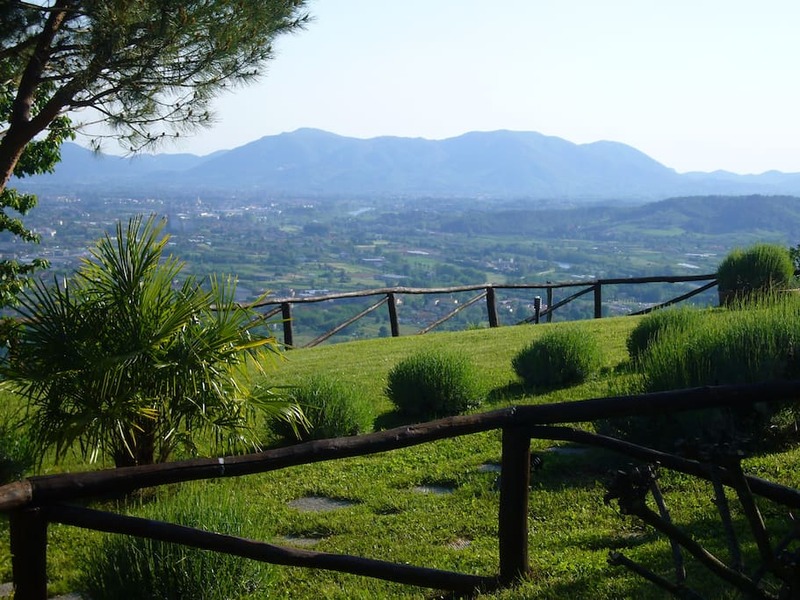 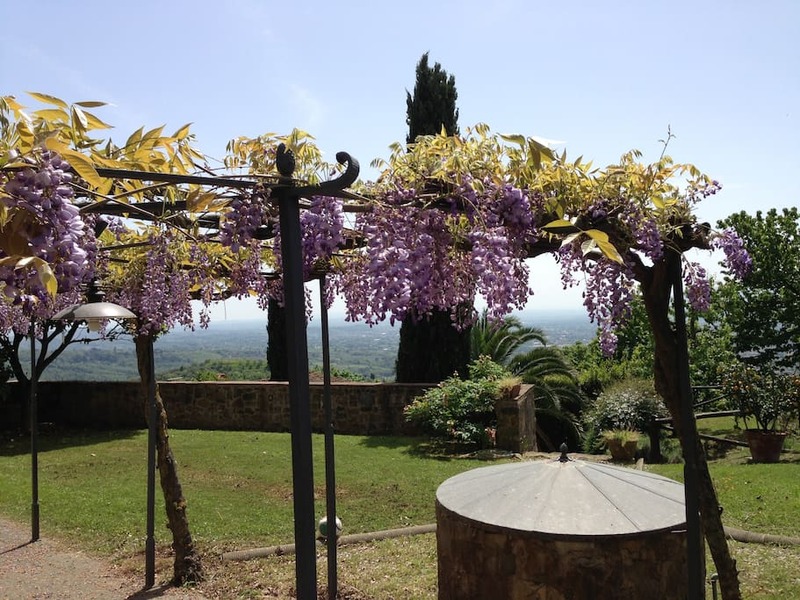 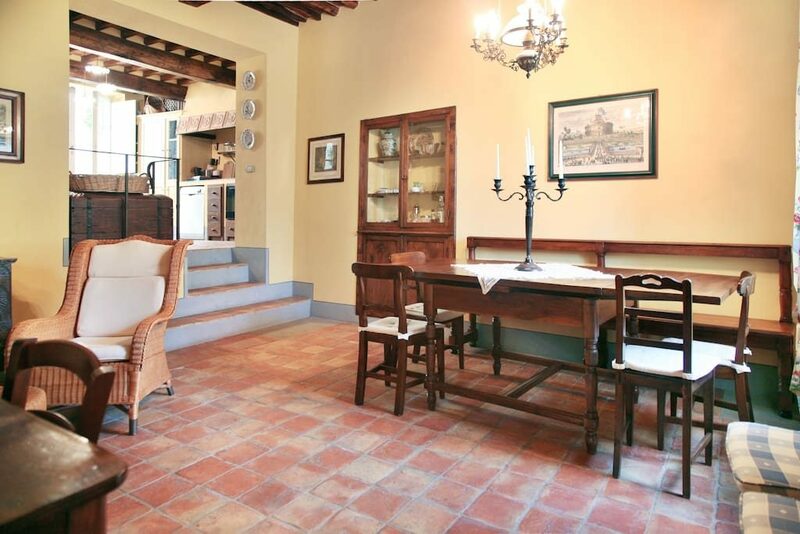 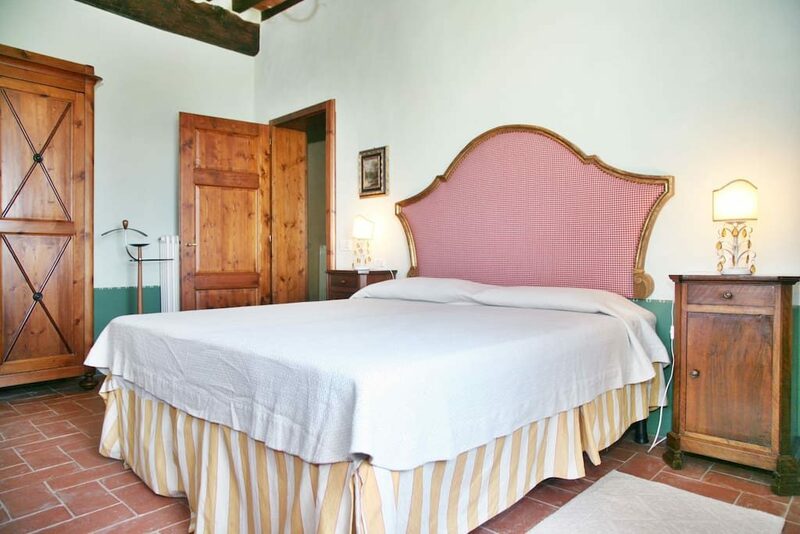 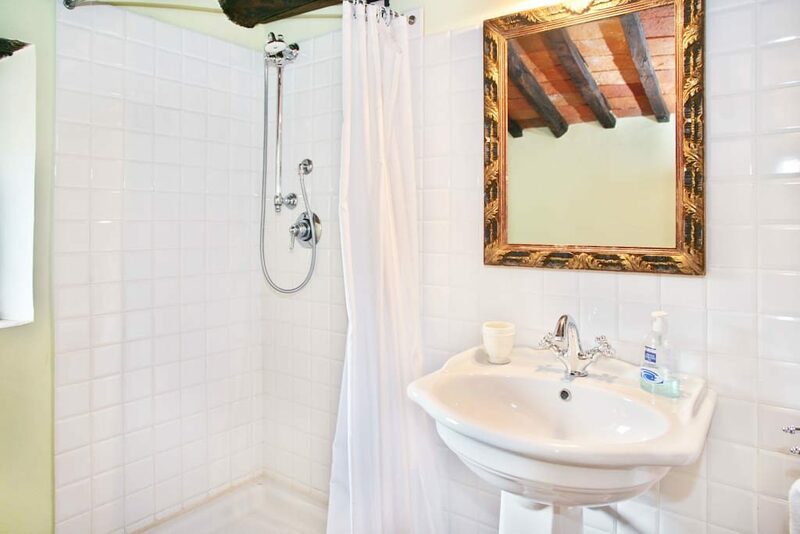 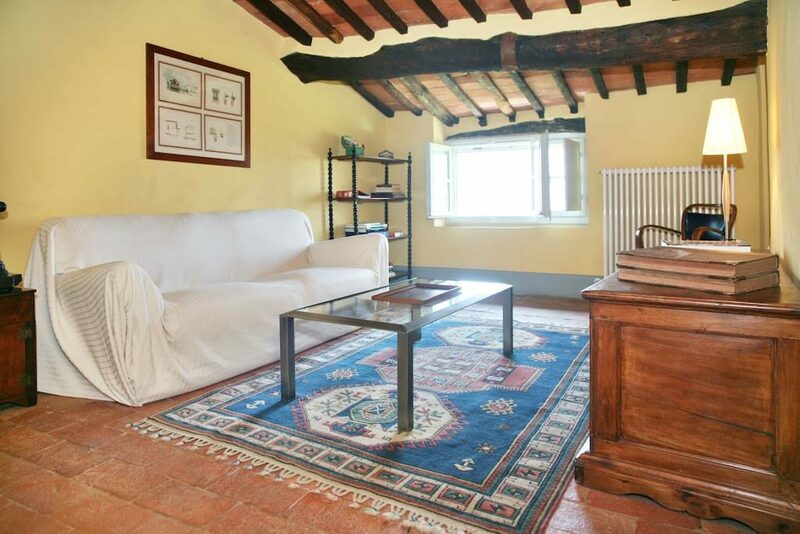 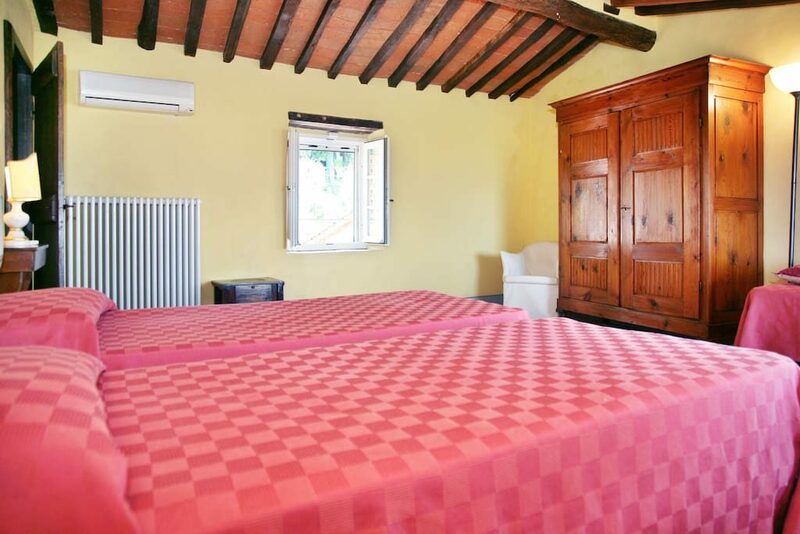 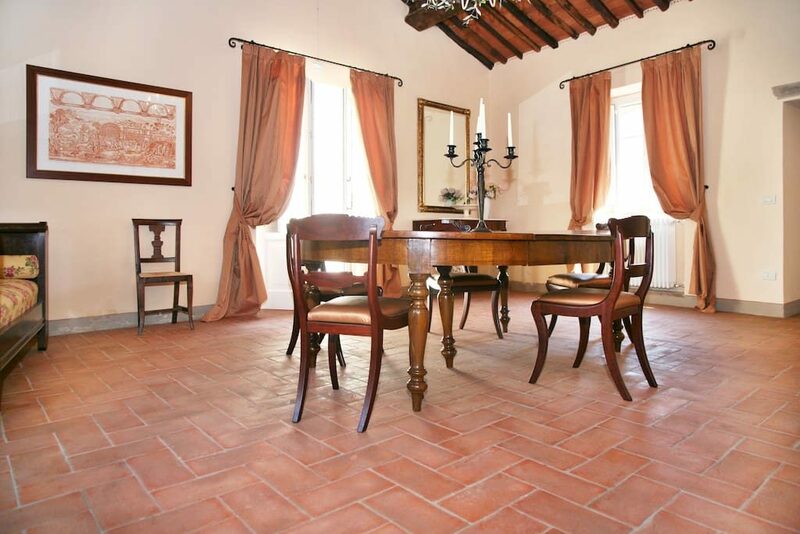 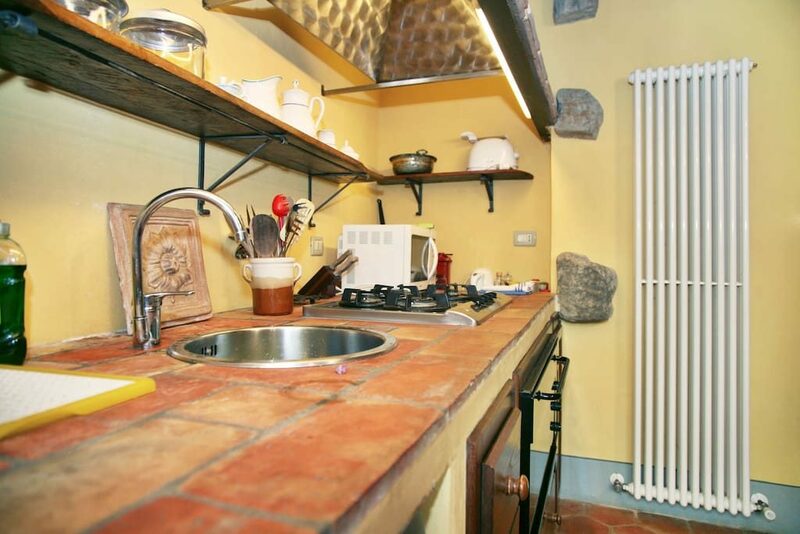 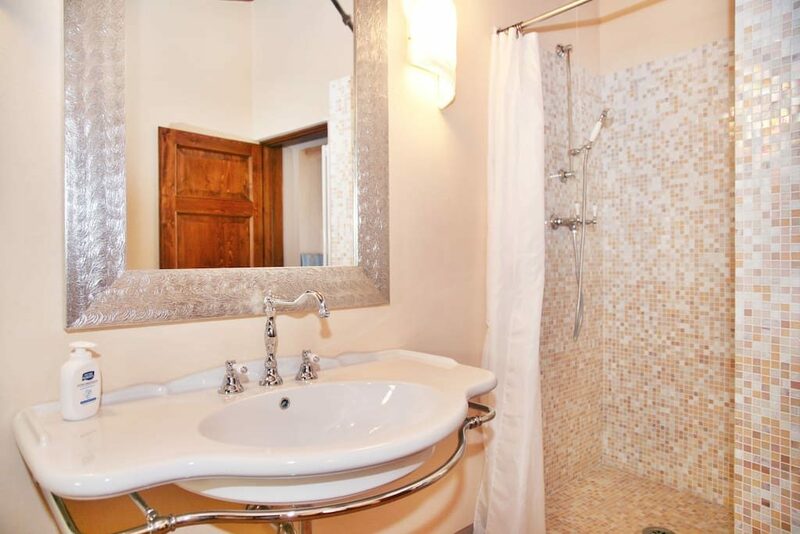 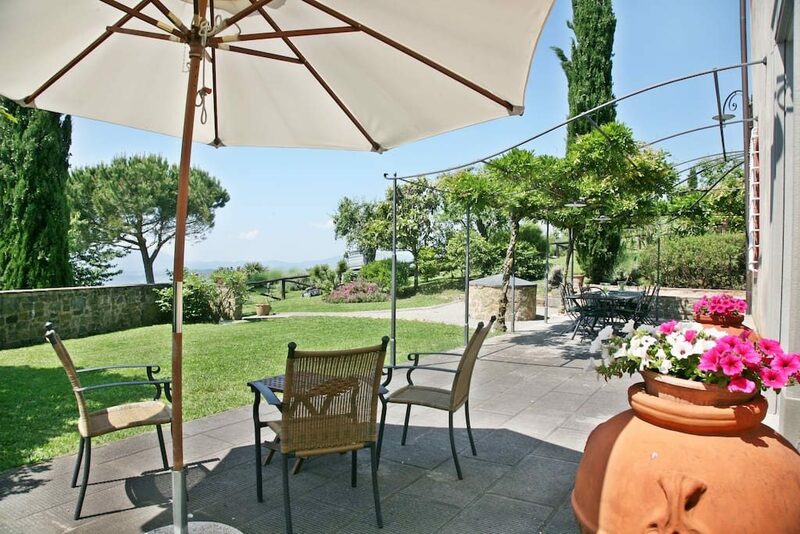 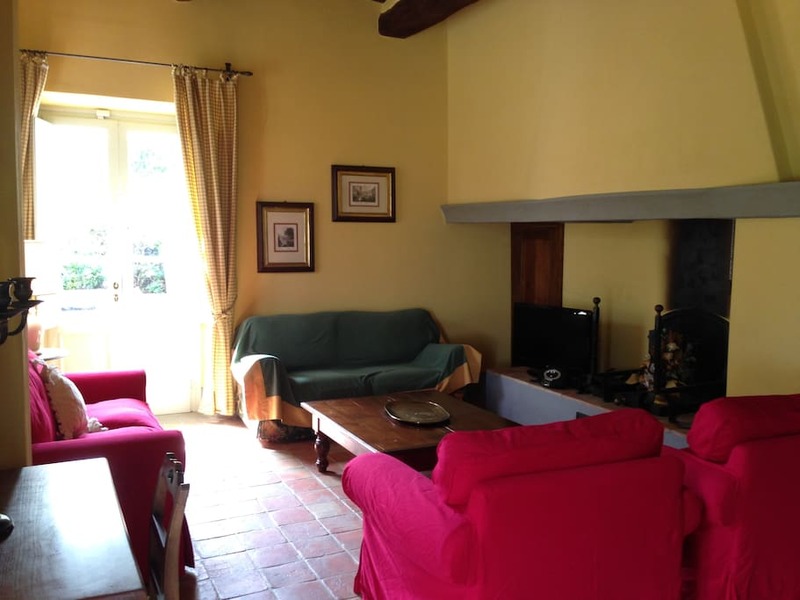 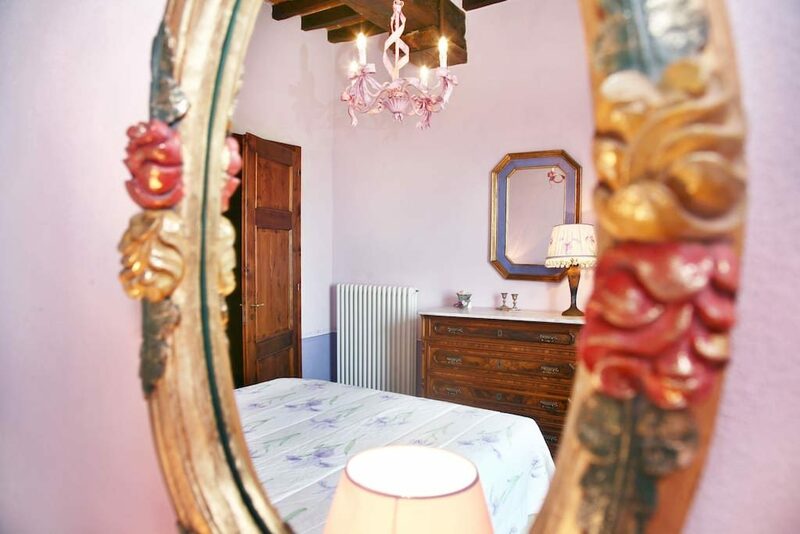 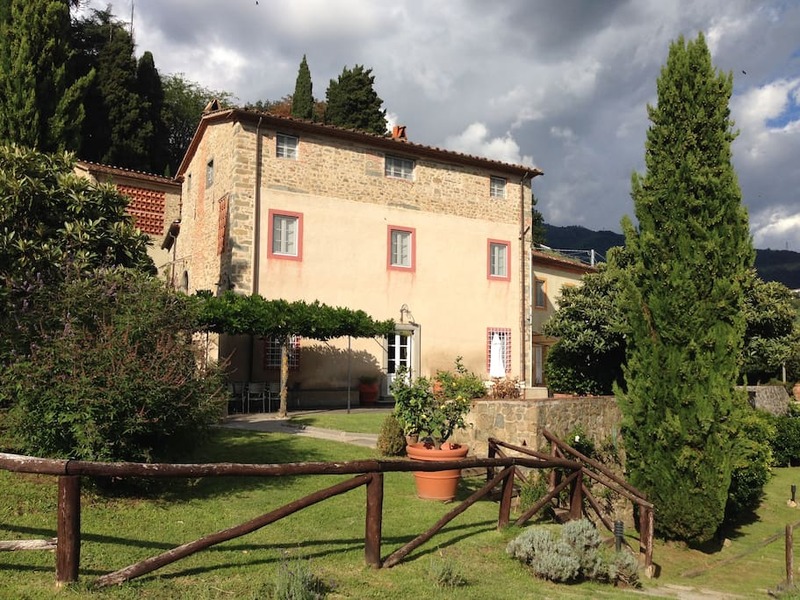 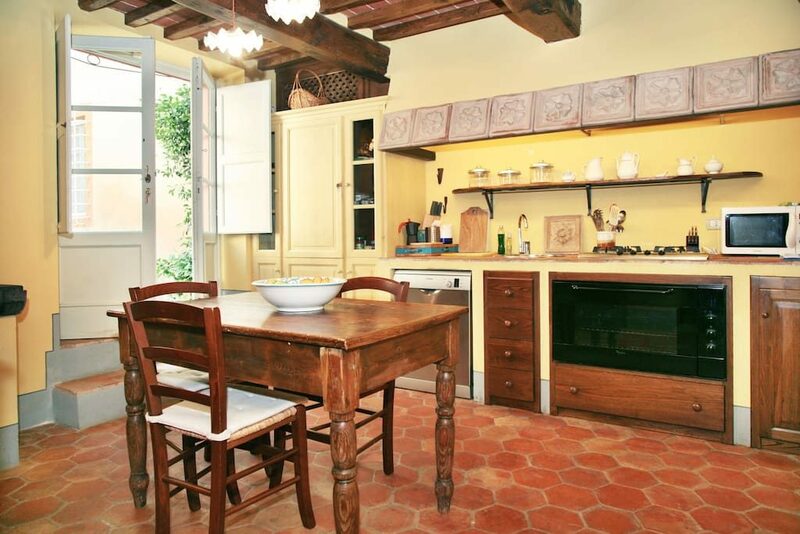 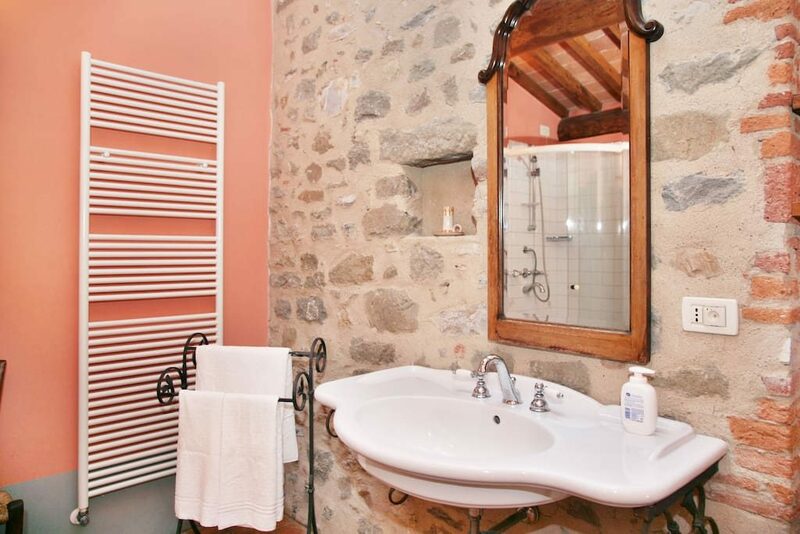 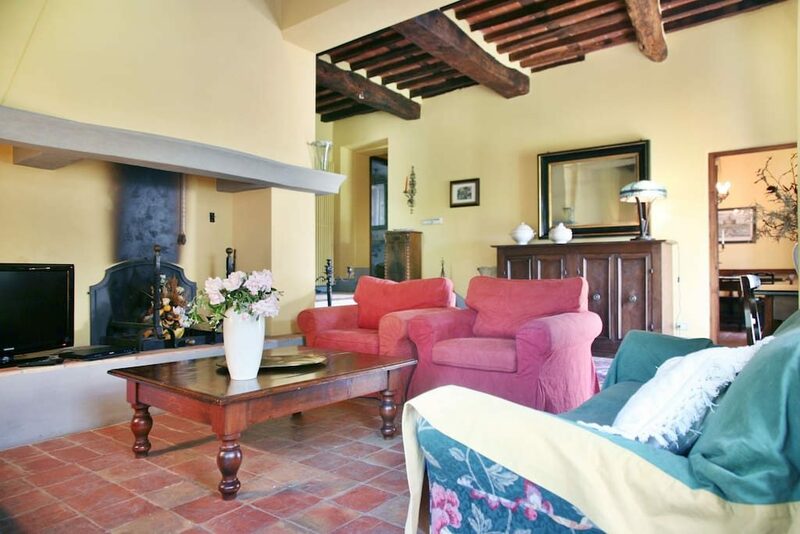 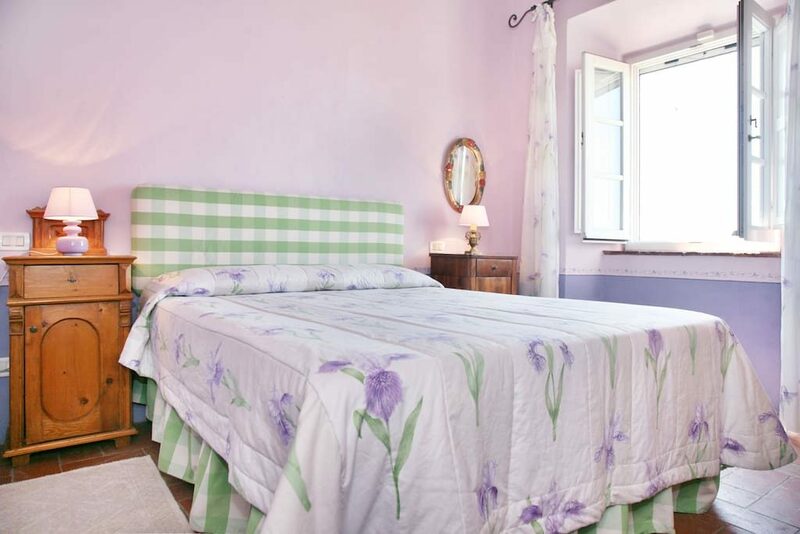 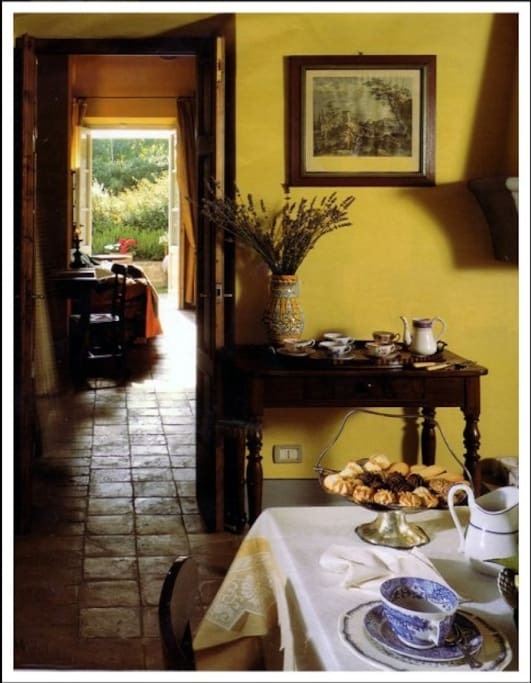 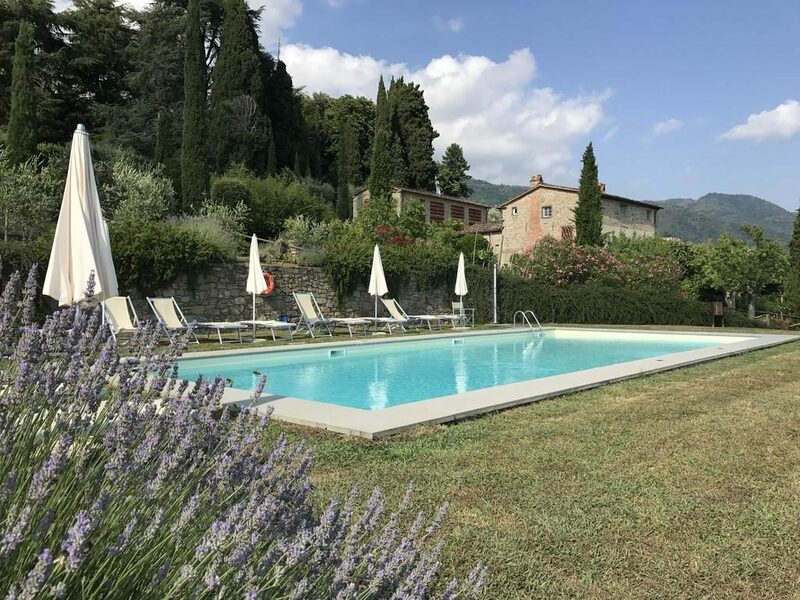 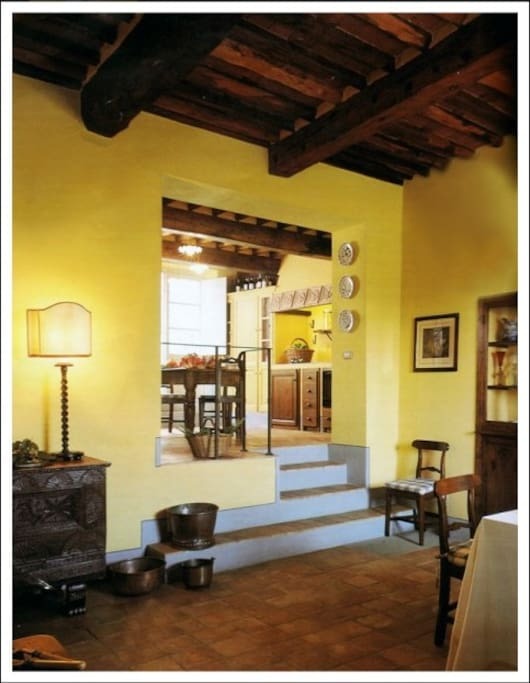 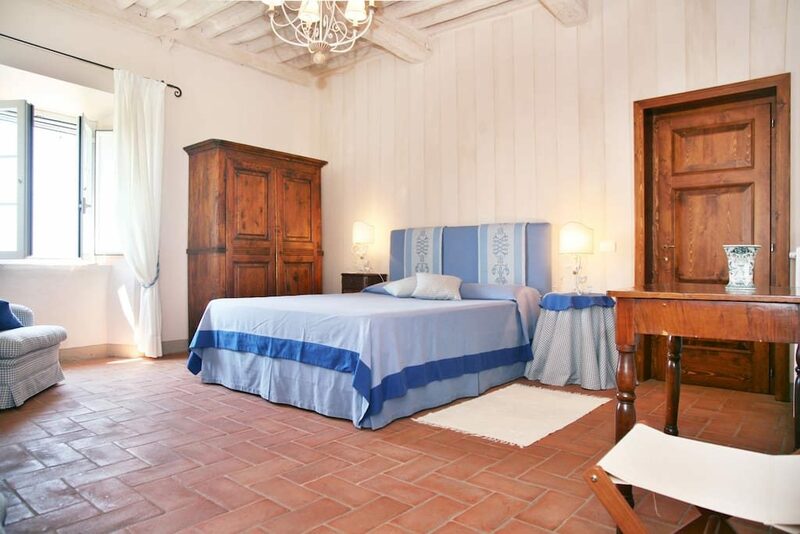 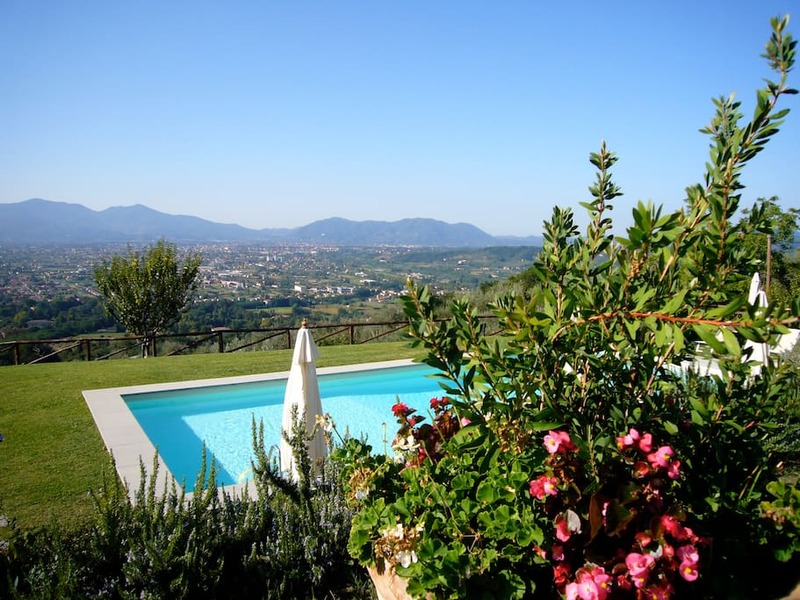 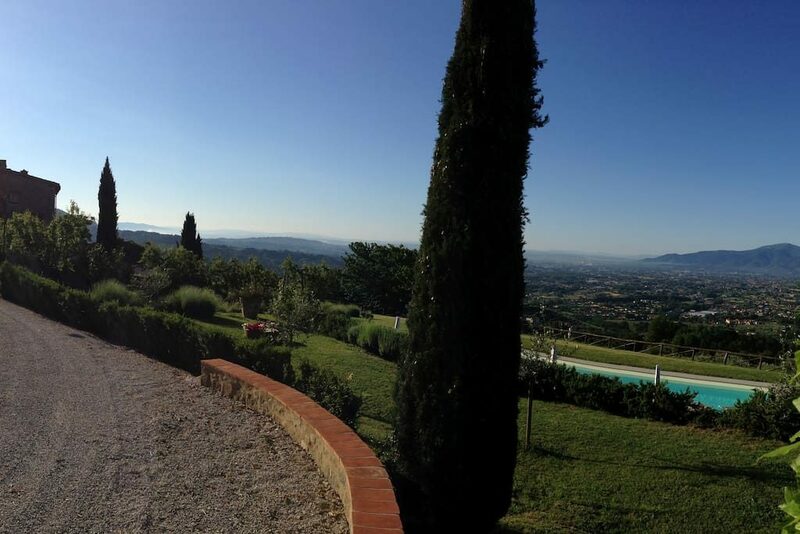 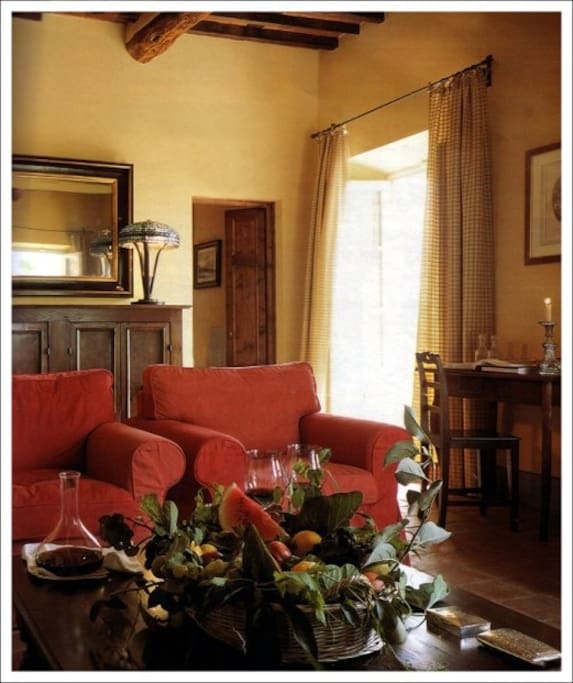 Beautiful traditional tuscan villa set in a lovely hill overlooking Lucca valley. 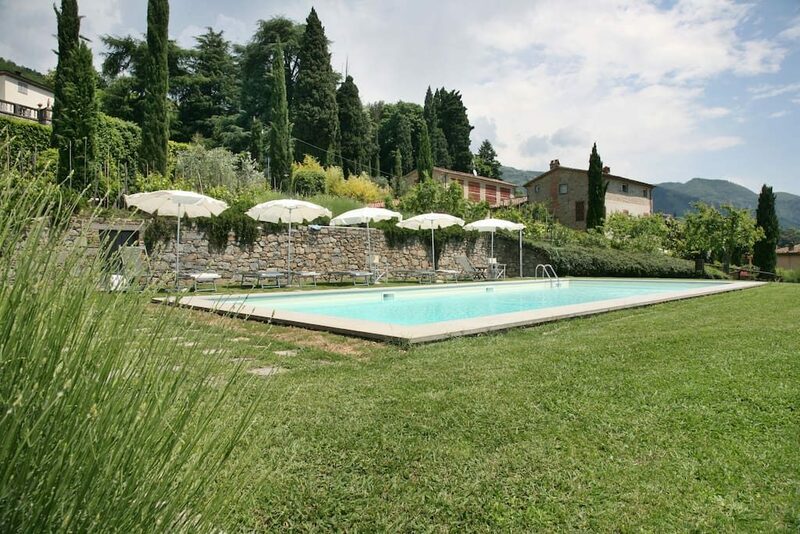 Huge garden and swimming pool. 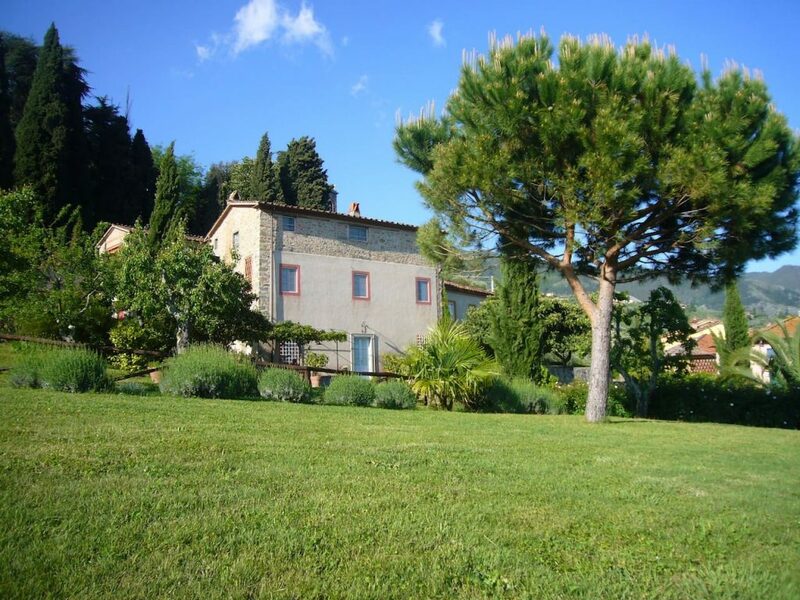 Very well maintained property with wonderful landscaping. 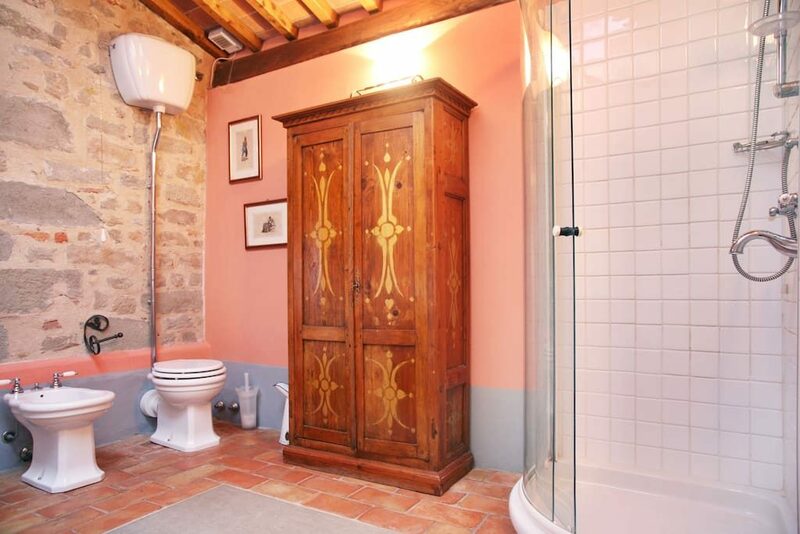 It can accomodate up to 11 people. 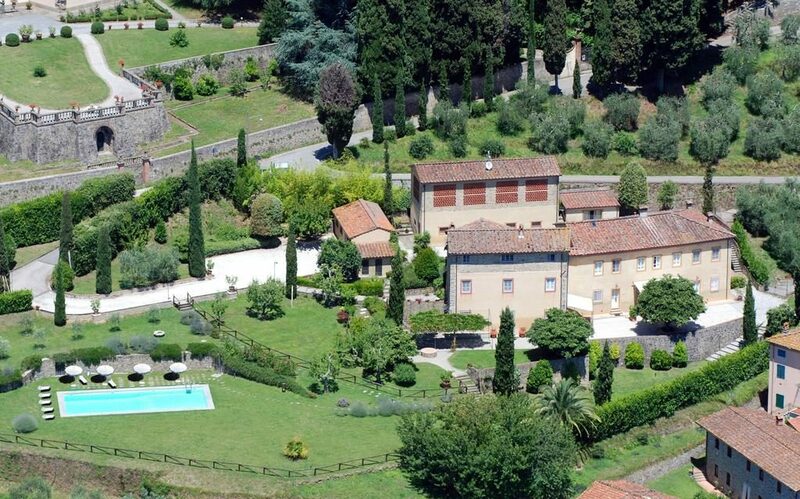 Centrally located to visit Tuscany cities. 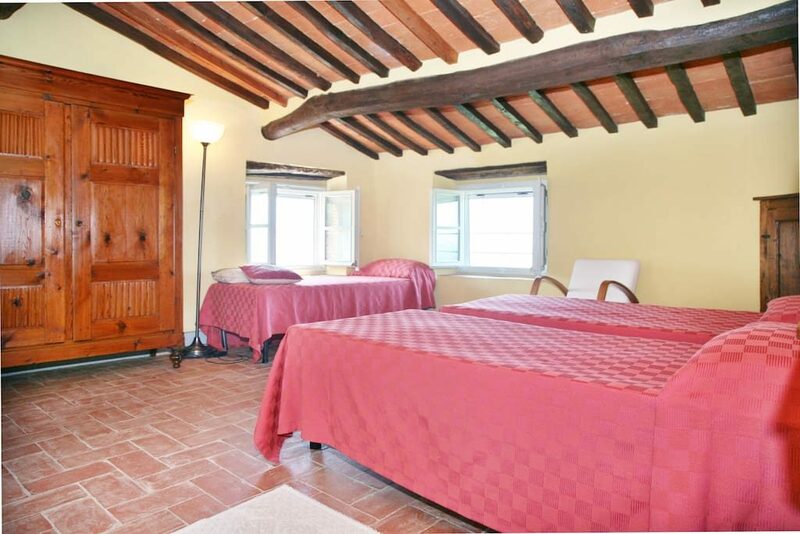 Free wifi access; laundry; parking area within the property.